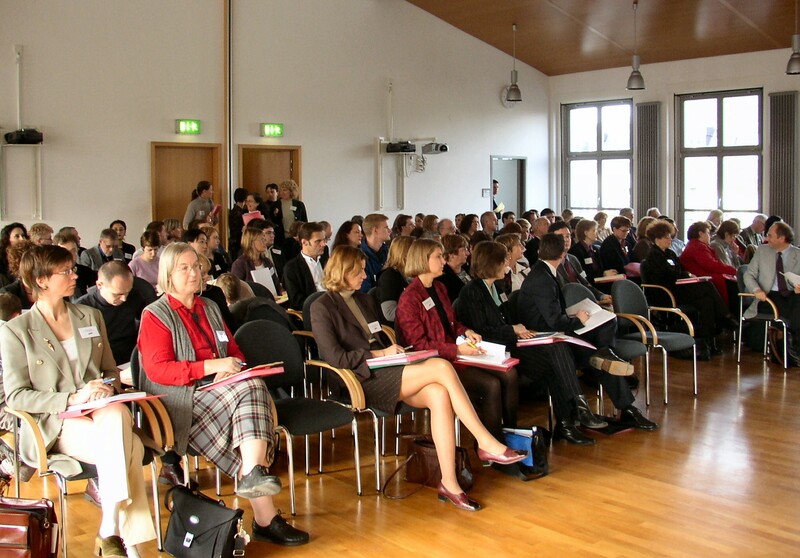 The Xth Conference of the of the European Academy of Occupational Health Psychology was held in Zurich in 2012. It was acknowledged to be a success building on the equally successful IXth Conference in Rome (2010). Both meetings have been judged by many as two of the best held by the Academy, each attracted around 200 – 300 speakers and delegates. The European Academy’s conferences are held on a two yearly basis and co-ordinated with those held jointly by the US Society for Occupational Health Psychology (SOHP), the US National Institute of Occupational Safety and Health (NIOSH) and the American Psychological Association (APA). The next Academy conference will be held in 2014 in London (April, 2014). It will be the 11th Academy Conference since the founding of the Academy in 1998. Previous conferences have been held in Lund (Sweden), Nottingham (UK), Barcelona (Spain), Vienna (Austria), Porto (Portugal), Berlin (Germany), Dublin (Eire), Valencia (Spain), Rome (Italy) and Zurich (2012). The Academy’s conferences are generally recognised to be friendly and supportive meetings managed relatively informally without compromising the quality of the scientific papers and posters offered. In addition to the research presented and discussed, there are always sessions devoted to education in occupational health psychology and to professional practice. The International Coordinating Group for OHP holds its annual meetings at the Academy conferences and at those of their US counterparts. The Academy’s conferences are one of the best of places to meet and network with colleagues and friends in OHP and a place to reflect on and discuss current issues chewing over the future of the discipline with friends. The 2014 Conference will be held 14th – 16th April at Birkbeck University of London which is conveniently and well situated in Bloomsbury in west central London. Its theme is Looking at the Past ~ Planning for the Future: Capitalizing on OHP multidisciplinary. Further information on the 2014 Conference see: http://eaohp.org or contact: aditya.jain@nottingham.ac.uk. Alternatively, information on the Conference is included in the latest issue of the Academy’s eNewsletter which can be down loaded from its website.